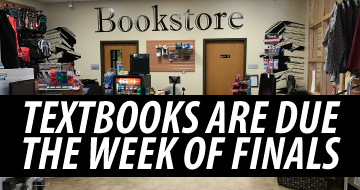 Textbooks Due Week of Finals!!! Come by the Convenience store for your favorite refreshments!! 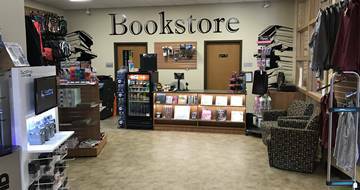 Don't forget to come by the U of A Rich Mountain Bookstore for your classroom needs!